Hobbico Files For Bankruptcy, Possibly Sell Company « Big Squid RC – RC Car and Truck News, Reviews, Videos, and More! finalization and implementation of its comprehensive restructuring plan. suppliers, Hobbico’s current financial position is unsustainable. customers and extended business network. 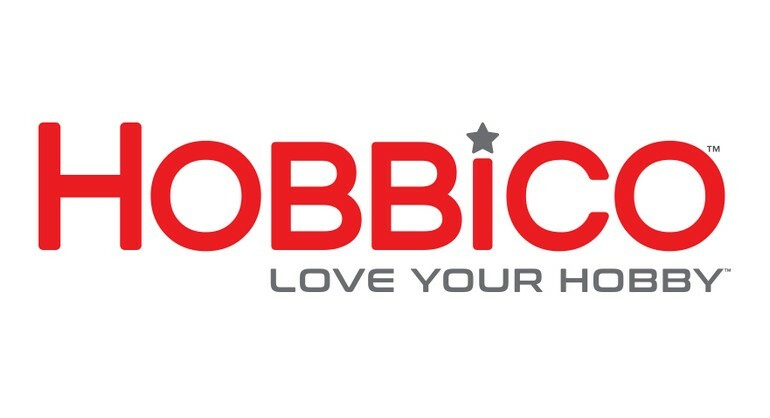 Hit This Link to visit Hobbico’s official website, or Click Here to read more Hobbico news on BigSquidRC.